The presidential candidate of the Peoples Democratic Party, Alhaji Atiku Abubakar, has said President Muhammadu Buhari and his party, the All Progressives Congress, can no longer be trusted because they have not kept the promises they made to Nigerians while soliciting their votes four years ago. 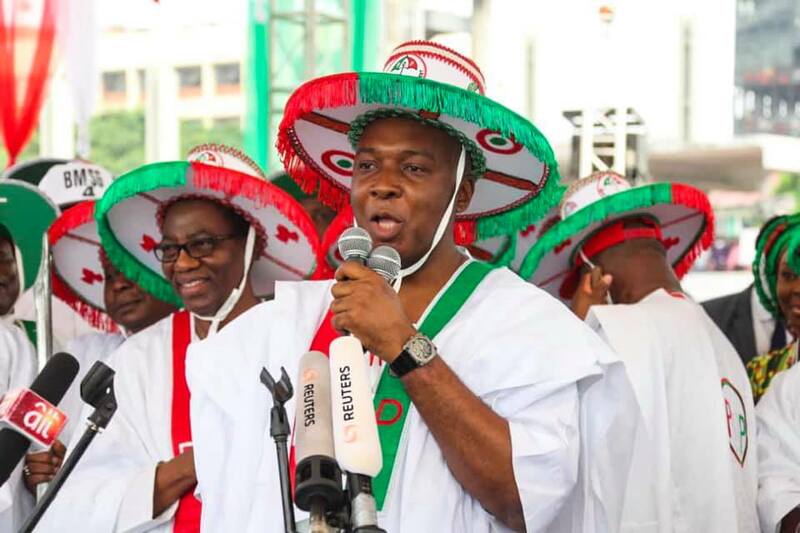 On his part, Saraki said Atiku will create Jobs and make the lives of Nigerians more better, urging the people to come out and vote for the PDP's presidential candidate on Saturday. 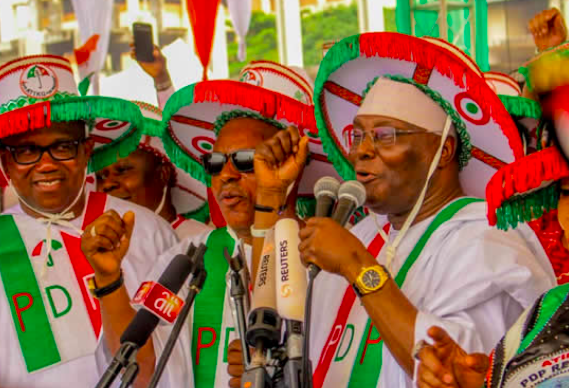 The National Chairman of the PDP, Uche Secondus, said the opposition party was confident of winning the presidential poll, while accusing the ruling party of planning to rig the election. He called on Nigerians to vote for Atiku and other PDP candidates in the February 16 and March 2 elections, saying the party would return Nigeria to the path of economic development and security.